Just in! Lodge® has been making legendary cookware for over 100 years, and their newest pans are sure to thrill cooks. 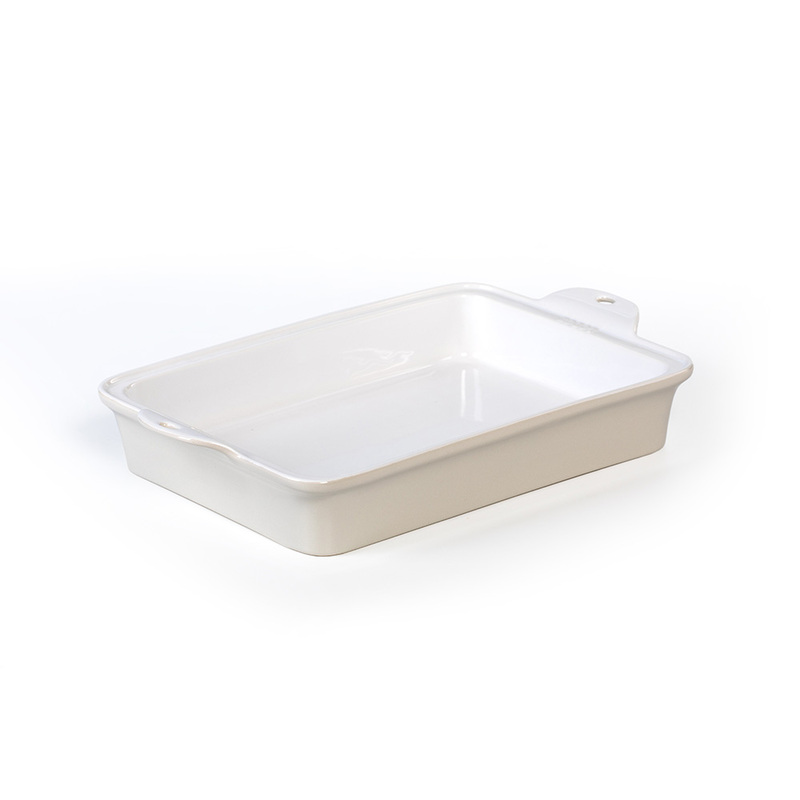 Made of natural clay, these stoneware baking dishes are versatile, practical and stylish for the dinner table. 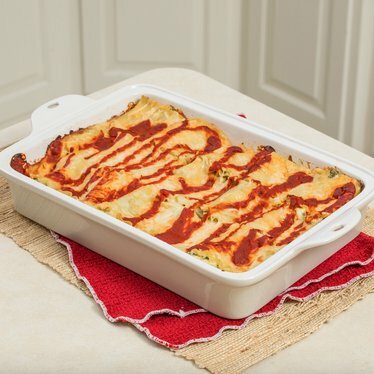 Bake your treasured casseroles and meals in the oven, serve them right out of the dish and store leftovers in the fridge. Dishwasher safe, too, so cleanup is easy! Note: Not for stovetop use. Some recipes may require cooking spray or oil.